Clean Services Unlimited is a full service commercial building and ground maintenance company in Decatur, IL and surrounding areas. We can take excellent care of your facility inside and out. Clean Services Unlimited also offers our residential customers several of our topmost services. Clean Services Unlimited expanded through hard work, integrity and dedication by Jeff McIntyre from a carpet cleaning business in 1978 into a full service building and ground maintenance company that it is today. Clean Services Unlimited believes in hard work, honesty, integrity, dependability and professionalism. Clean Services Unlimited is a fully insured company. We strive for constant and never-ending improvement. Clean Services Unlimited is strongly committed to providing high quality services to our clients on an ongoing basis. We are a total solution provider. We are a conscientious company that takes pride in caring for our client’s cleaning and maintenance needs. We are a local central Illinois company that can respond quickly to our customer’s cleaning and maintenance needs. We provide customers with cost-effective services to improve and maintain the appearance of their facility and furnishings. 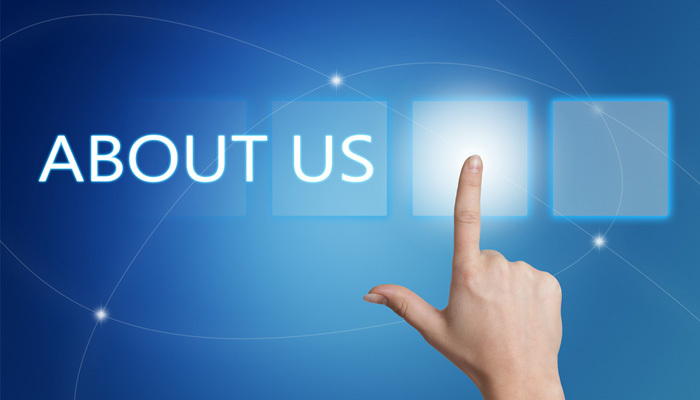 Interested in our full service commercial services or residential services? Call 217.864.5653 or contact us for an on site quote!